I honestly couldn't wait to share with you guys some of the pictures I have of London Street Art. I had no idea how popular street art was in London prior to visiting. 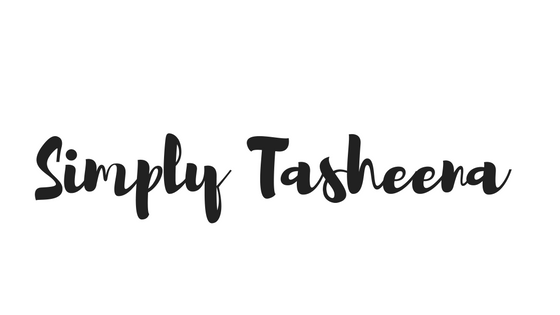 If you're new to my blog. My family and I visited London this past summer. I talk all about our trip here and addition to sharing my tips, tricks, and hacks for visiting London. This was my first time visiting the UK and boy was it an amazing experience. I would wake up super early every morning even with the time difference and just walk around the neighborhood. Most days I walked and if needed I took public transportation. I loved being on the double-decker buses because I learned so much and was able to see so much... It was so hard trying to decide on what photos to share on the blog. Because I took so many photos and all of the photos were just amazing. I may end up doing a part two. However, I will keep you guys posted. 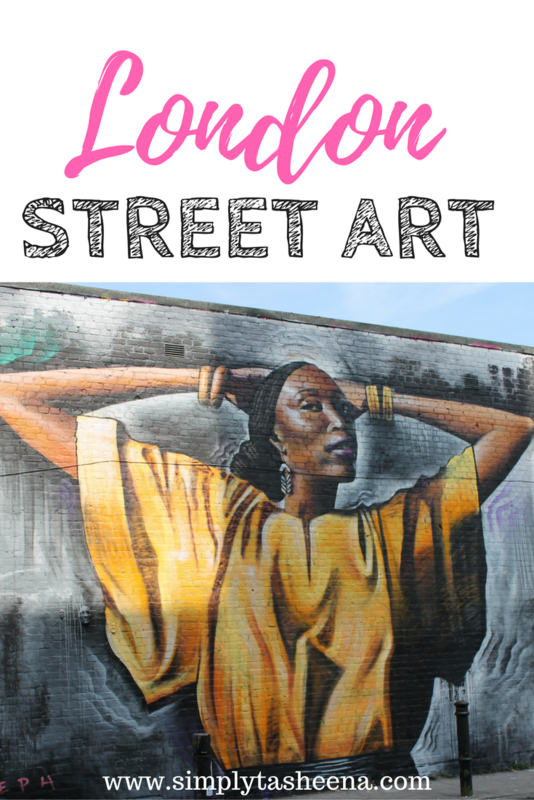 I had no idea the street art culture was so alive in London! I've always wanted to go there and my family may get the chance to go next year *fingers crossed*. My husband is an artist so I'm sure he'd love to see all of this in person. I think my favorite pictures are of the birds, but they're all so beautiful! Wow those pieces are really amazing! I am always amazed at hidden treasures can be found in just about any city you visit! Wow that is some amazing street, the last one was my favorite! They are so detailed and unique. I have high respect for these artists. I am really in awe of their works.